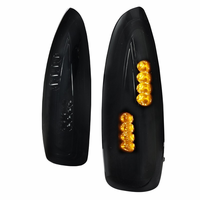 Product: 2002-2006 Acura RSX Carbon Fiber Side Mirrors (Power). 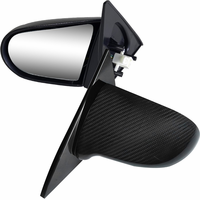 Descriptions: Pair of power sport mirrors. 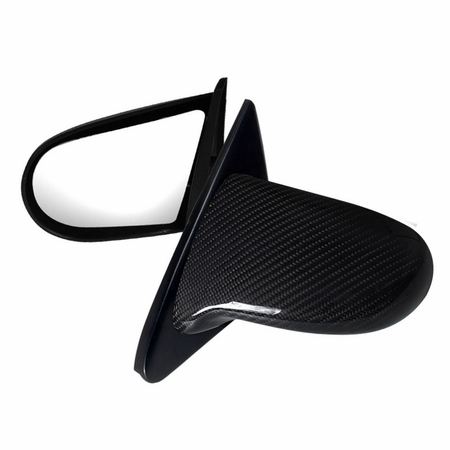 Made of high quality Grade-A carbon fiber. 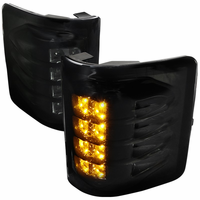 Lightweight side mirrors gives your vehicle a more aggressive and sporty look. JDM style power mirrors comes with anti glare tinted mirrors and has OEM fit mounting brackets.